Email marketing is not dead, not by any means. Numerous studies have shown that it remains a very useful tool in attracting and retaining customers. Email is still widely used by people around the world. It is estimated that more than 70 trillion emails are being sent globally every year. Studies have shown that segmented emails can yield up to 50 percent more click throughs compared than an email blast. This underlines the need to categorize customer lists and send the emails that are relevant to the segments. Emails can be categorized according to interests, industry, source of leads, location, among others. Sales professionals know how important it is to mention the customer’s name in an email. 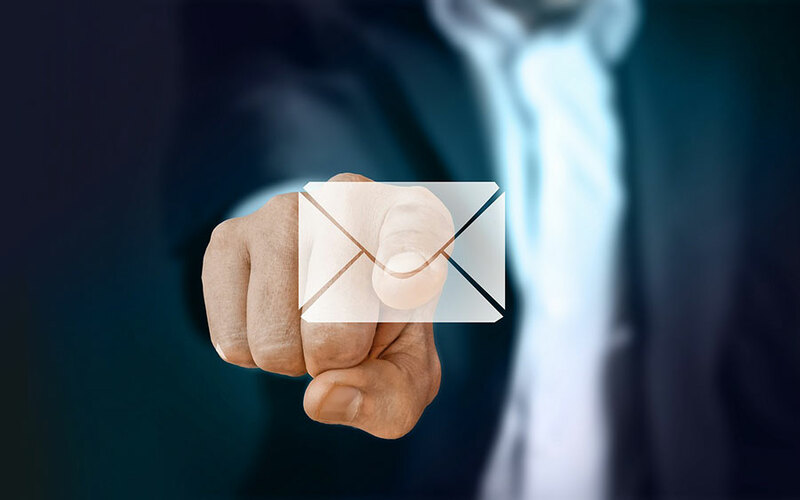 Studies have proven that including the customer’s name in the email subject line can increase engagement by up to 22 percent. Thus, online marketers should include the first name of the customer in the subject line. This enhances the chances of the email being read and clicked-through. It can also nurture and increase the trust of the email recipient. The Call to Action (CTA) is often overlooked by email marketers. This is unfortunate as it has been proven that optimized CTA can yield favorable results. It is imperative to create an easy-to-see Call to Action in the email body. For online marketers who like to send out newsletters, they should consider making a color-coded CTA button that stands out from the rest of the body text. The use of simple action words such as ‘get’ , ‘buy’, and ‘order’ will also help in increasing conversions.